Please contact one of us by phone or email. Jeff came to MPCC to serve as Senior Minister in August 2008 with his wife, Julia, and their three children: Alicia, Mark and Savannah. He received his Bachelor’s degree from Johnson Bible College. Before coming to Bedford, he served as a Youth and Small Groups Minister in Franklin, TN and as a Senior Minister at First Christian Church in El Centro, CA. Jeff enjoys playing guitar, driving his Jeep, & spending time with his family. Josh joined MPCC in November 2017 with wife, Michelle, and three girls: Aubree, Joee, and Emersen. He enjoys being a father, although highly outnumbered. 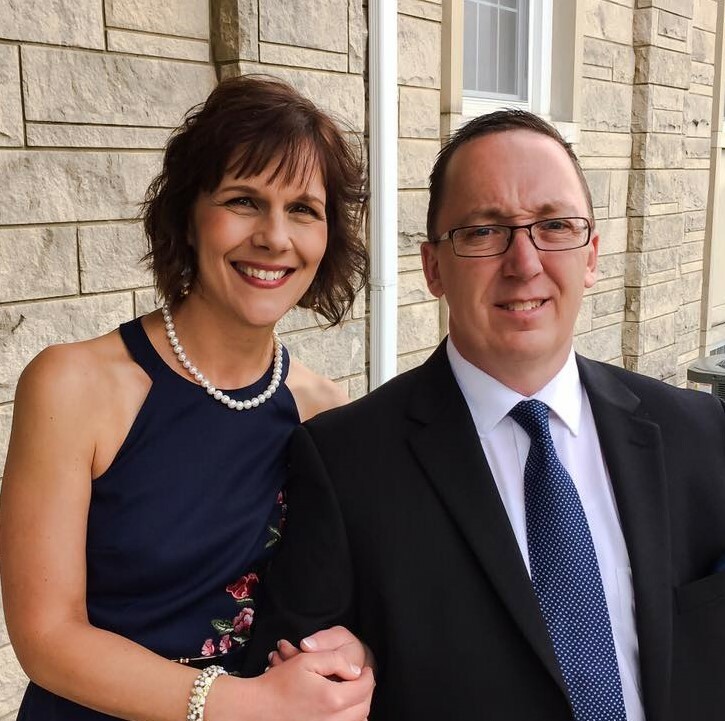 The Hibbard's come from the Central Illinois area, where Josh graduated from Lincoln Christian University with BA in Christian Ministries. He previously worked as a carpenter and brings that down to earth approach to ministry. Josh enjoys small handyman projects, exercising, and riding his motorcycle. He is a diehard Cowboys fan, the first staff member with tattoos, and may randomly start singing. Gabe and his wife, Brittany, moved to Indiana in 2018. They were both raised in Southern California where they attended and graduated Bible College. Gabe has been working with youth for many years and is excited for the work the Lord is doing in Bedford. In his free time, Gabe likes to do woodworking, hang out with other youth kids and make coffee...a lot of coffee! April and her husband, Darren, have been members at MPCC since January 2013. Their daughter, Caris, is in second grade and their son, Cambel is age 5. April graduated from Cincinnati Bible College in 2001 with an Associate of Arts degree. Two of her dream jobs have come true. She gets to stay at home with her children plus work with the children at MPCC. Her favorite past times are mushroom hunting, riding the four wheeler on their farm, and playing the piano. Julia has worked at MPCC in the office as secretary since March 2012. She and Jeff have been married and working in ministry for 28 years, but she wants everyone to know that working in the office with her husband has been a lot of fun…well… most of the time.. She enjoys meeting new people and really likes visitors in the office. Working with kids in every ministry has taught her not to take herself too seriously, because kids can really put you in your place.